I've not read with my pug, though I am going to change that this week. I have the complete series of In Search of Lost Time on my Kindle . . . but I have yet to dig into it. 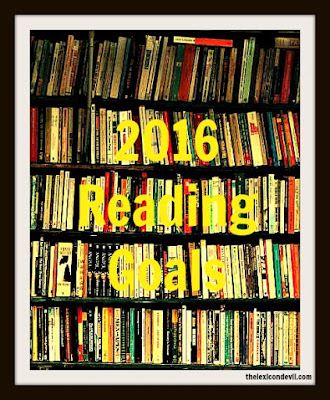 Where are you in your 2016 reading goals? Let me know on Twitter @thelexicondev.